Nina Shandloff is a freelance editor and project manager whose clients have included the British Library, Thames & Hudson, the Royal Collection and the Royal Academy. For 20 years she was a senior commissioning editor for the British Museum Press. 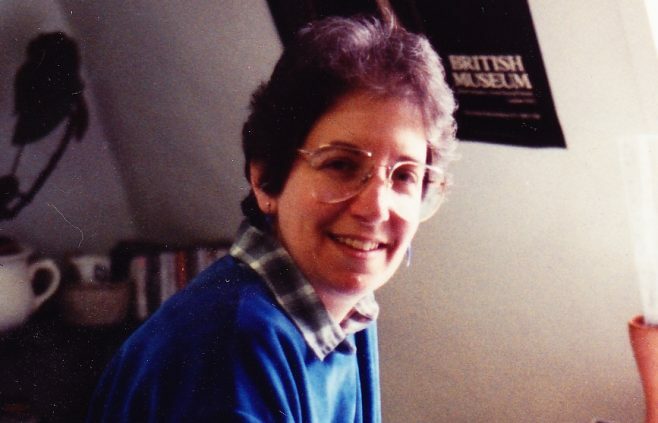 She joined WiP in 1983, having been an active member of the NUJ’s Book Branch, and rapidly became involved in WiP’s organisation, first on the main committee as membership secretary and treasurer, and then on the training committee. In 1993-95 she also worked on the Bentinck Group Report, Still Grey Suits at the Top, and was a recipient of WiP’s Pandora Award (1990).